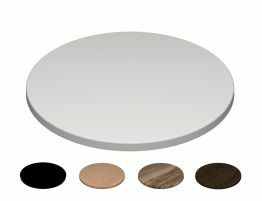 James cafe table tops are a great choice for your space. 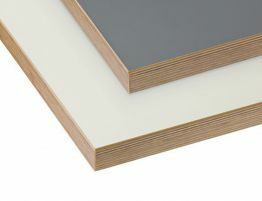 Plywood brings strength and detail whilst the laminate top completes a modern design. 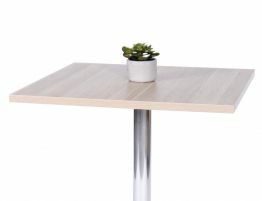 Laminate is a wonderful easy to clean, durable option for any busy eating areas. 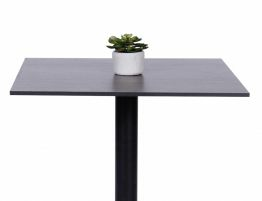 Update your tired space with James plywood table tops and create a fresh Scandinavian feel for your patrons. Complete your new James plywood tops with our choice of table bases, allowing a designer style to your cafe, restaurant or bistro areas. With a wide range of color options to choose from you can let your personality to shine through.